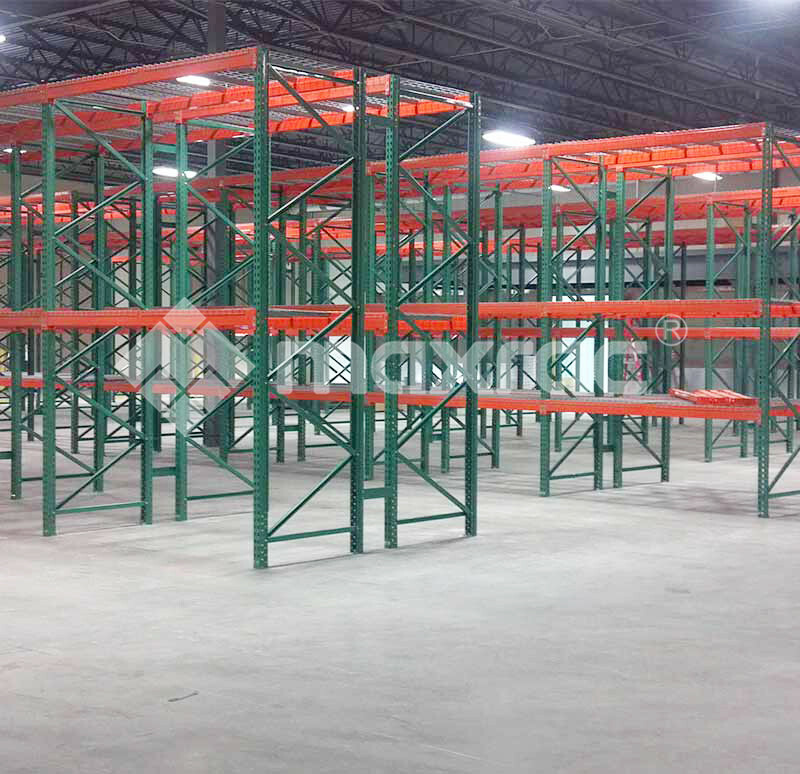 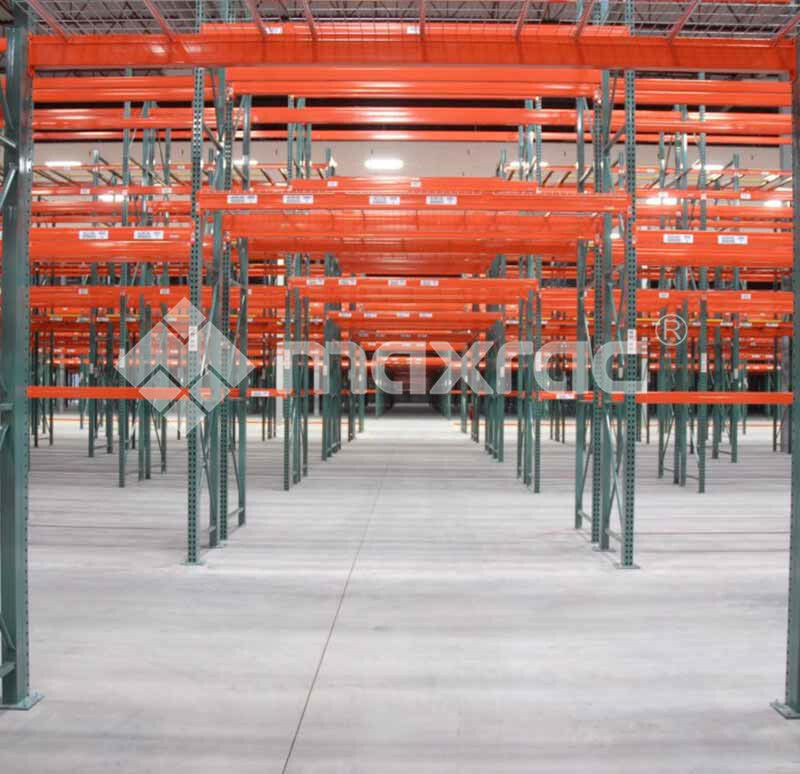 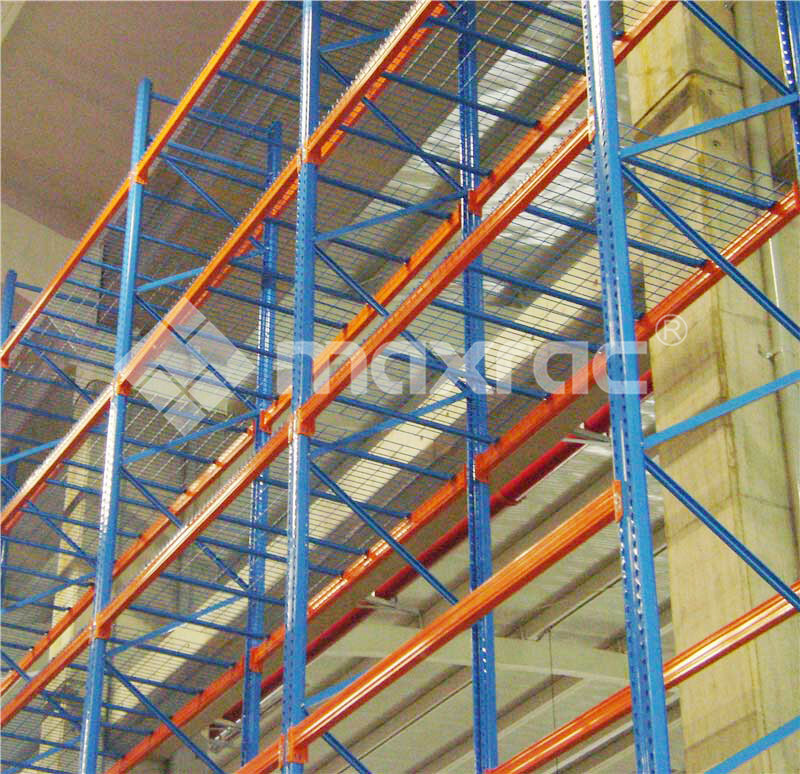 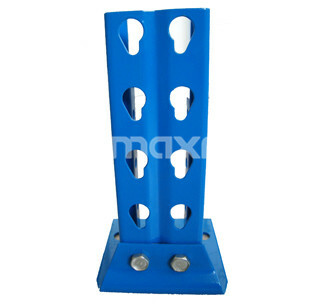 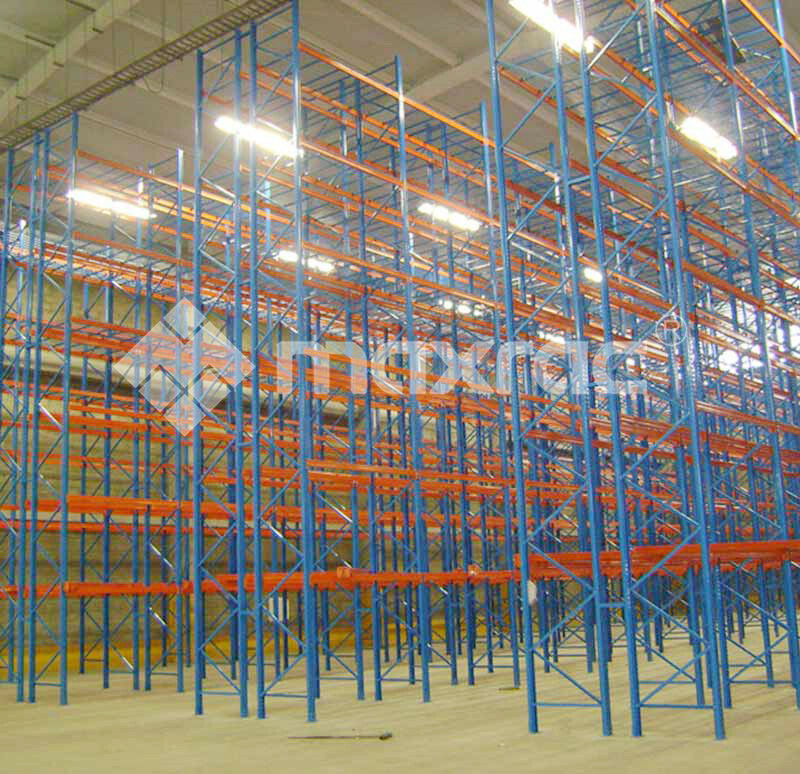 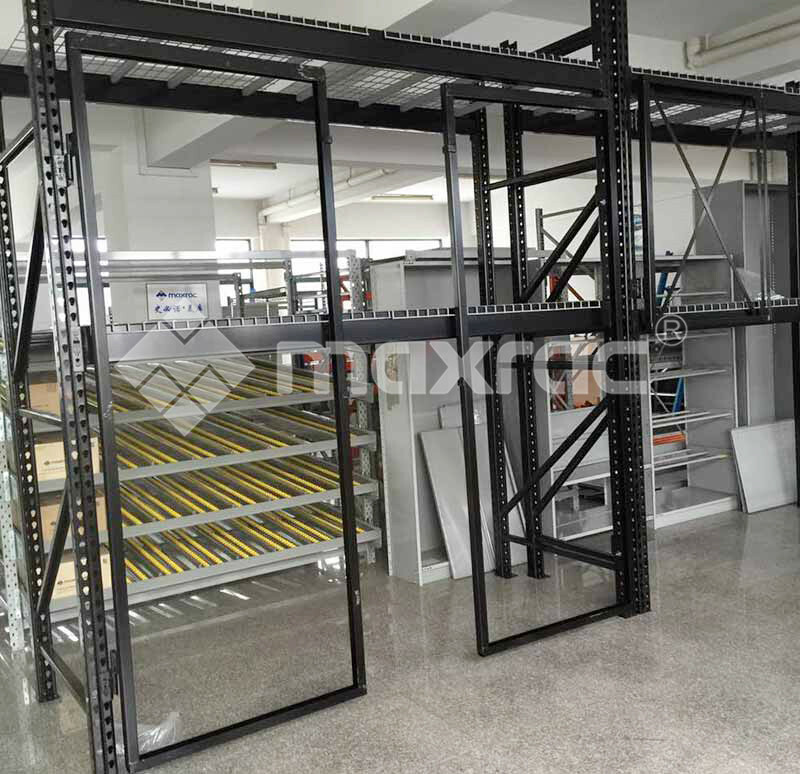 Teardrop Pallet Rack is the most widely utilized pallet racking storage systems in US. 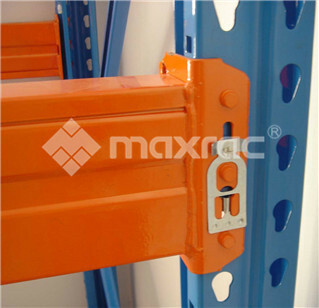 It is design for fast and simple assembly without the need for clips or other fasteners. 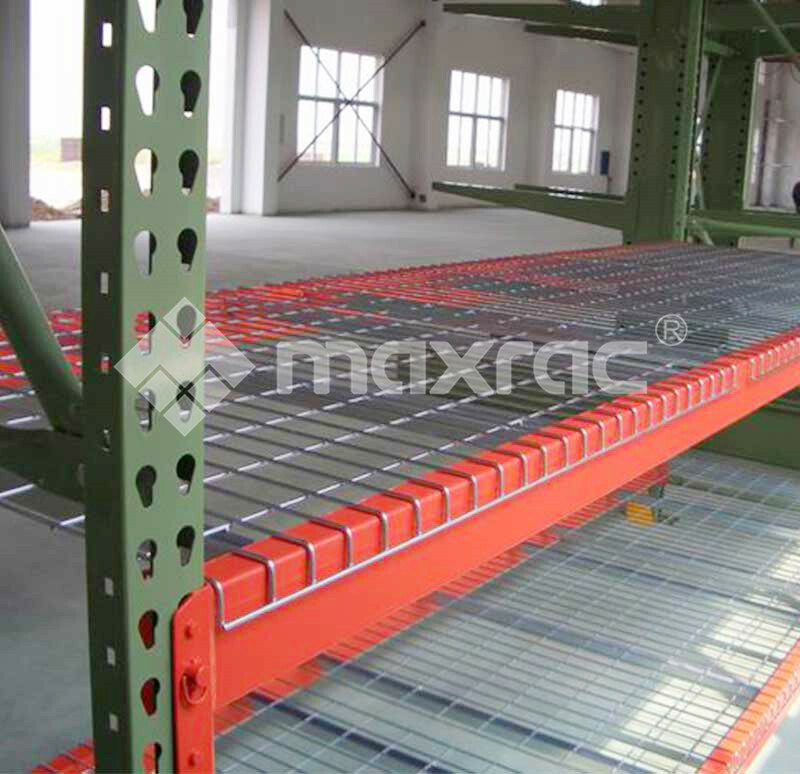 Colors are most often green uprights and orange beams. 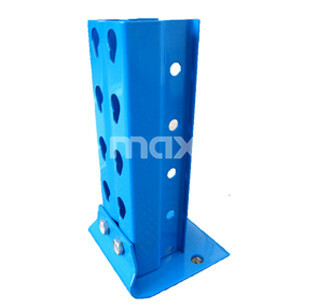 All products have been designed and tested based on RMI guidelines. 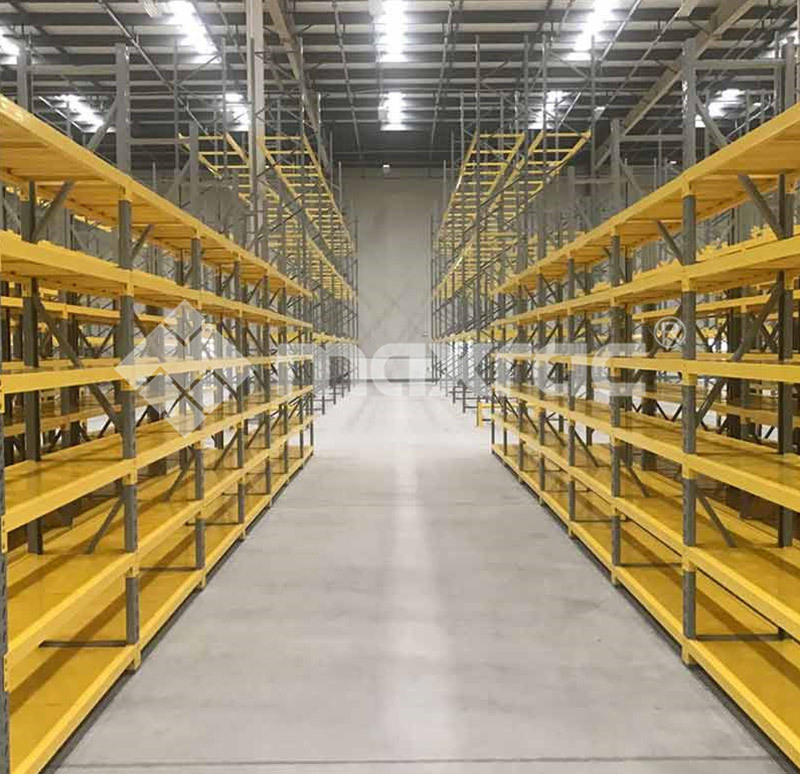 In most case the the type of hole pitch upon on your preference.The 76.2mm(Superlock pallet racking) and 50mm pitch pallet racking(Ezlock pallet racking) are available.